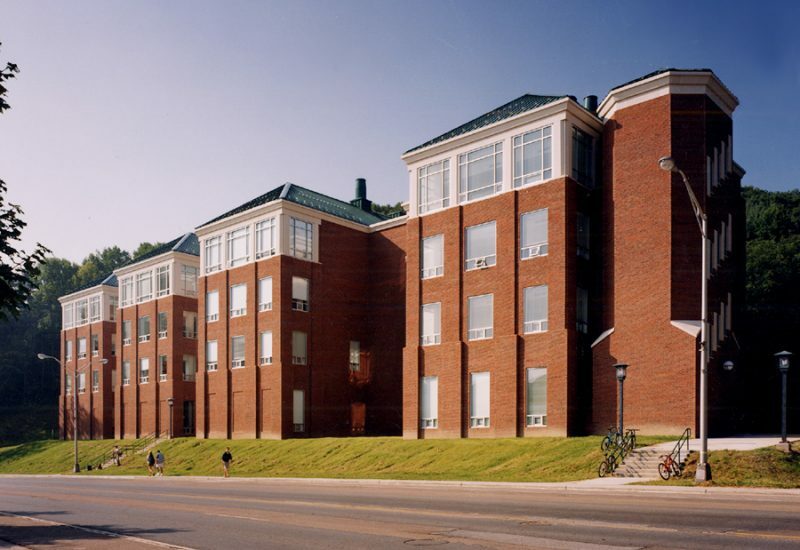 This multidisciplinary building supports programs in Chemistry, Astronomy, and Physics (CAP) and is the largest academic building on the Appalachian campus. 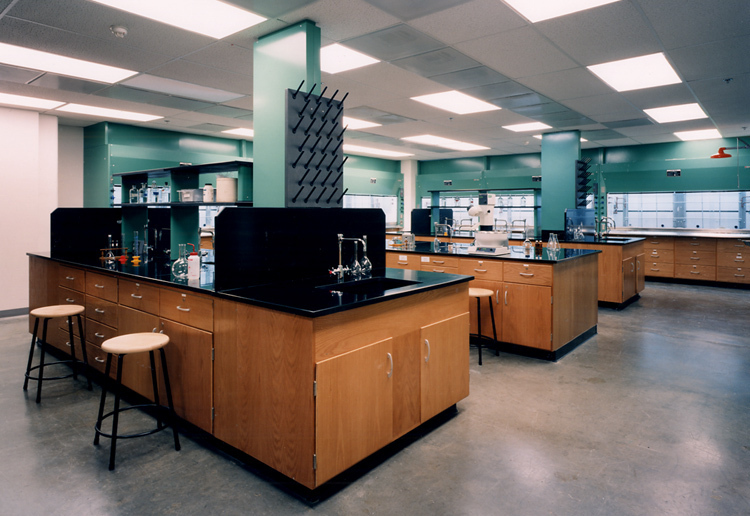 This 118,000-sf science building includes teaching and research laboratories, classrooms, and faculty offices for the departments of Chemistry, Astronomy, and Physics. In order to minimize the structure’s large mass, the building is divided into four towers, designed to reflect Appalachian’s design vision and the architectural context of the North Carolina mountains.